During the trade fairs, congresses and events different prices and cancellation conditions apply. Guests arriving after 21:00 are kindly requested to inform us in advance. Please, note that the rooms are at your disposal after 13:00 hours on the day of arrival. If you arrive earlier, we will keep your luggage for you with pleasure. 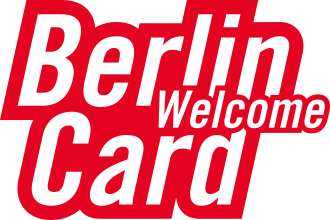 The Berlin WelcomeCard is available in hotel. Feel free to ask about the Berlin WelcomeCard directly when making your booking, or the reception staff can advise you on location. As of 1 January 2014, the federal state of Berlin will collect a Occupancy Tax on all overnight stays in hotels in Berlin. A “hotel” includes any type of short-term, paid accommodation, and the tax is due whether or not the hotel guest actually spends the night in the room.